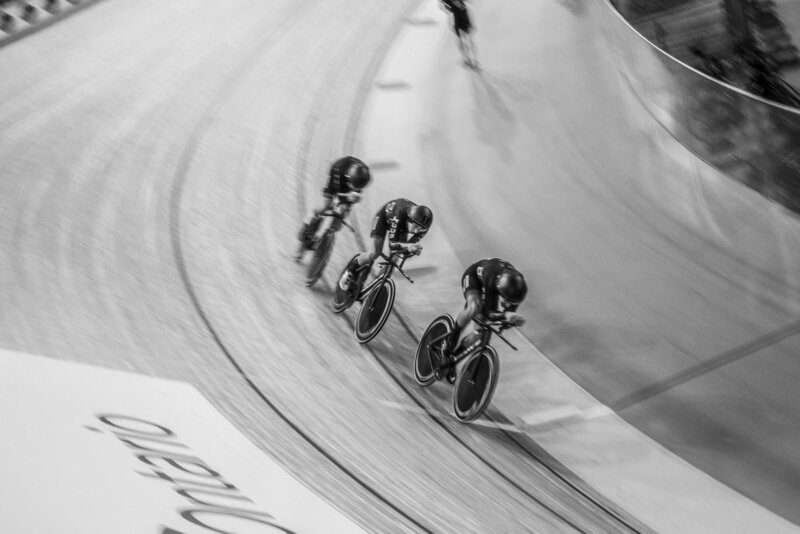 An Independent British UCI track team, Huub Wattbike started as 4 ambitious riders from Derby with the desire to compete on the world stage. After a breakthrough season where they won World Championships, a World Cup, Commonwealth Games medals and National Titles they are back, bigger and more ambitious than ever. Renowned for their innovative techniques and pragmatic approach, Huub Wattbike aim to go fast and further establish themselves at the top of world cycling.